This evening's Champions League last-16 first leg at the Estadio do Dragao represents the fifth time Liverpool have played against FC Porto. But how have the Reds fared in their four previous meetings with the Azuis e Brancos? This UEFA Cup quarter-final first leg at Porto’s former home, the Estadio Das Antas, was the clubs’ first competitive clash. Having dispatched Italian champions AS Roma in the previous round, Gerard Houllier’s Liverpool travelled to Portugal looking to extend their unbeaten away record in that season’s competition - which they would, of course, go on to win two months later. And extend it they did, thanks to another miserly defensive performance that prevented a side containing the likes of Deco and Nuno Capucho from claiming a lead they could protect at Anfield seven days later. 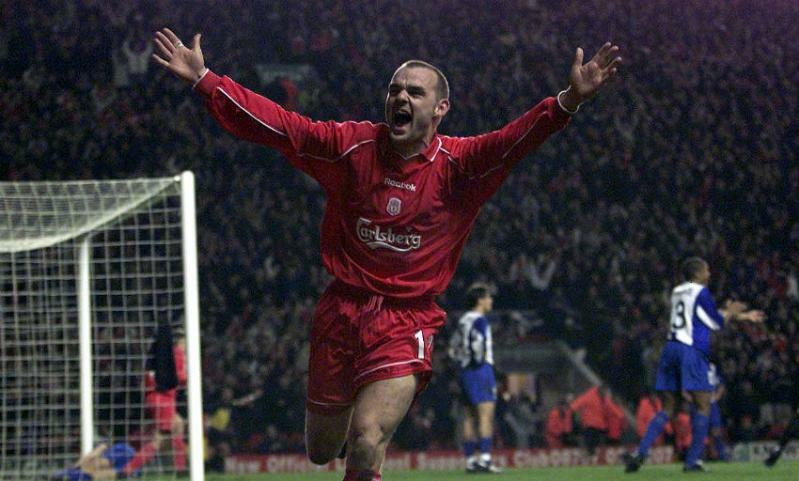 After a tight, tense start to the second leg, quick-fire strikes from Danny Murphy and Michael Owen settled this evenly matched tie. Steven Gerrard was the architect of both goals - scored in the 33rd and 38th minutes respectively - as Liverpool marched on to a semi-final meeting with Barcelona. Having fallen at the last hurdle to AC Milan in the previous season’s final, Liverpool began their 2007-08 Champions League group-stage campaign with a tricky trip to the Dragao. That they escaped with a draw after putting in a display that Rafa Benitez lamented, and involved playing the final half an hour with 10 men following Jermaine Pennant’s dismissal, was testament to their resilience and European know-how. “I honestly don't know why we started so badly. We gave the ball away too easily, made so many mistakes, but we showed a lot of character with 10 men and it is not easy against a good Porto team with pace and ability,” said Benitez afterwards. Lucho Gonzalez put Porto ahead with an early penalty but, despite the hosts’ dominance and Pennant’s forthcoming red card, Dirk Kuyt’s stooping header in the 17th minute stole a point for the Reds. That somewhat fortunate draw in Portugal represented Liverpool’s sole point from their first three Group A games. Surprise subsequent defeats to Marseille and Besiktas meant Benitez’s team faced a simple equation: win all three of their remaining group-stage fixtures or be eliminated from the Champions League. They began the process of claiming the requisite nine points in record-breaking fashion. Besiktas were eviscerated in an 8-0 mauling at Anfield, before Porto made the trip to L4. 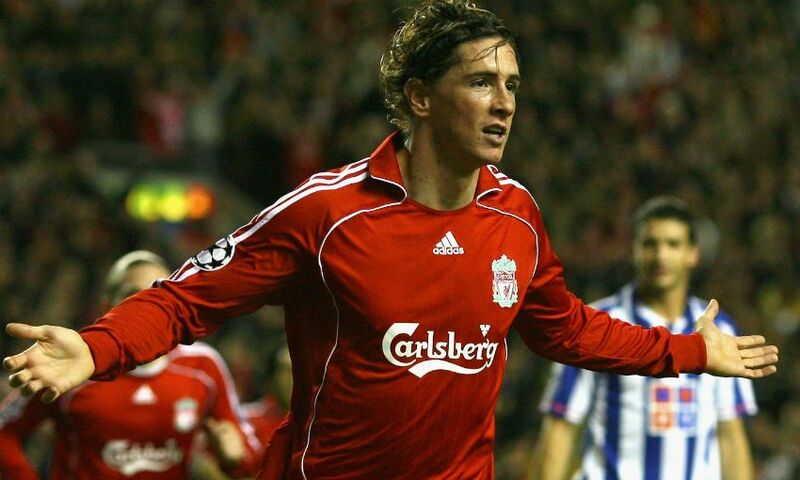 When Fernando Torres buried Gerrard’s outswinging corner in the 19th minute, all appeared to be going to plan. Lisandro Lopez’s equaliser before half-time frayed nerves around Anfield, but a clinical Kop-end strike from Torres 12 minutes from time, followed by Gerrard’s penalty and a late fourth from Peter Crouch, kept the Reds’ hopes alive. They duly finished the job of reaching the last 16 by beating Marseille 4-0 a fortnight later.